In this week's Finding Food, Photojournalist Chavis Carter travels out to Ruckersville to a restaurant that's been in the community for more than twenty years. 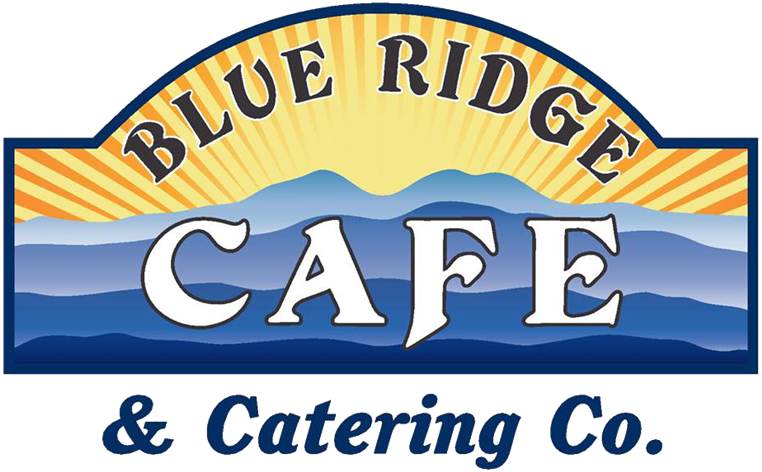 Blue Ridge Cafe and Catering Company, features fresh seafood, made-to-order burgers and so much more. 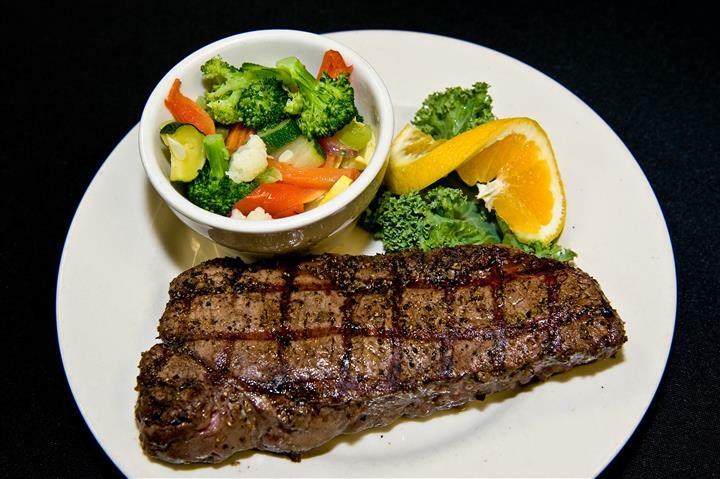 Interested In Our Catering Services? Contact Us Today! 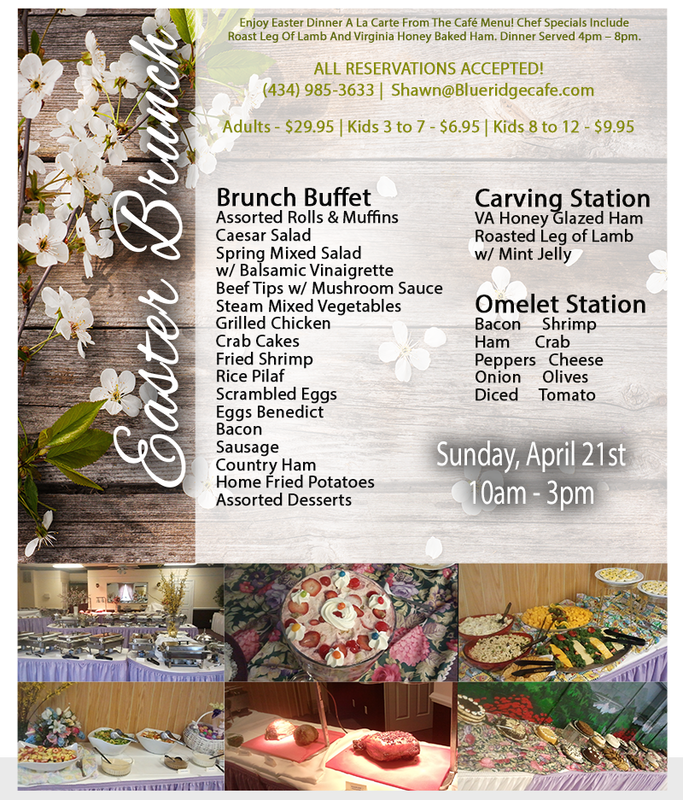 Our Cafe Is Open 7 Days A week! 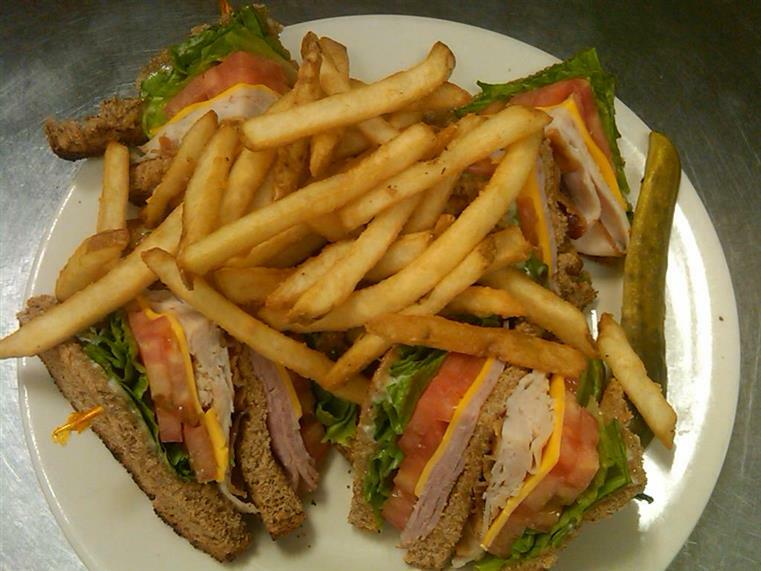 Be Sure To Stop In And Check Out Our Sports Bar!